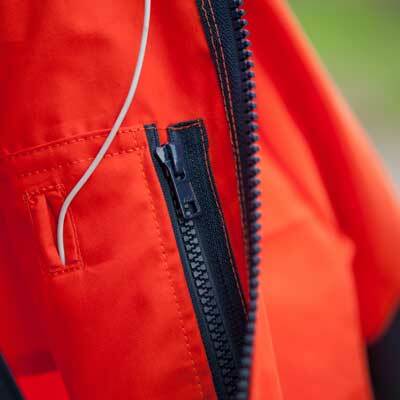 Our hand-crafted outdoor jackets are designed and made to order in Royal Deeside, Scotland. Carefully developed for a range of outdoor activities, they are highly breathable, quiet/low rustle, comfortable to wear and made from exceptional, high performance Ventile® and Cotton Analogy® fabrics. With options to customise the garment to suit your needs, Hilltrek jackets are worn by discerning outdoor enthusiasts and professionals across the world. See our smocks too.